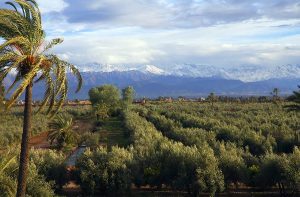 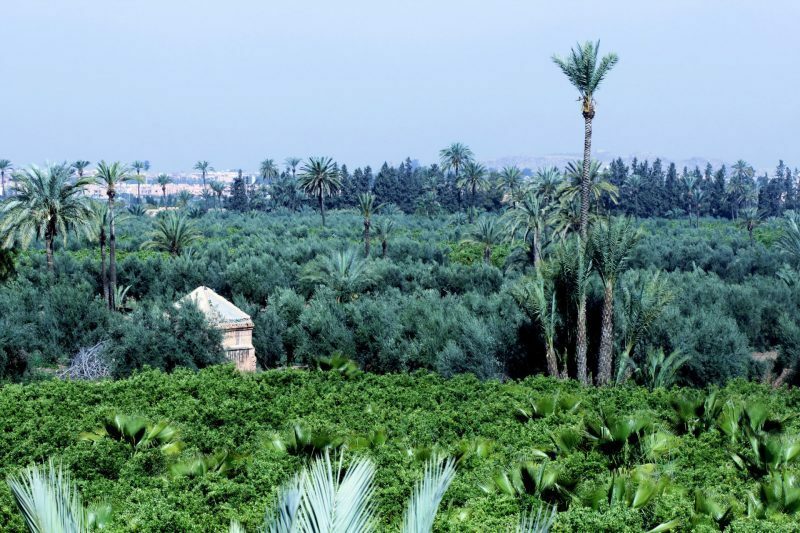 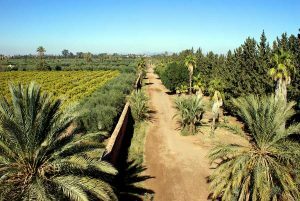 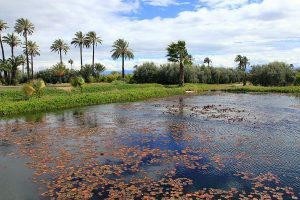 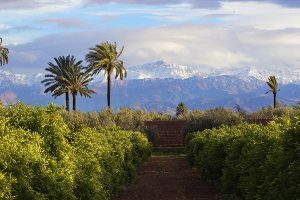 The Agdal garden in Marrakesh is undoubtedly one of the most important Islamic gardens in the world, the largest and the only one dating from the Almohad period. 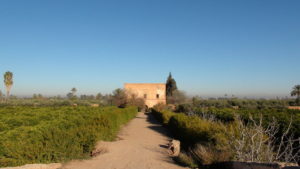 It is a paradigmatic cultural landscape as established in the Florence Charter of 1982 and by UNESCO. 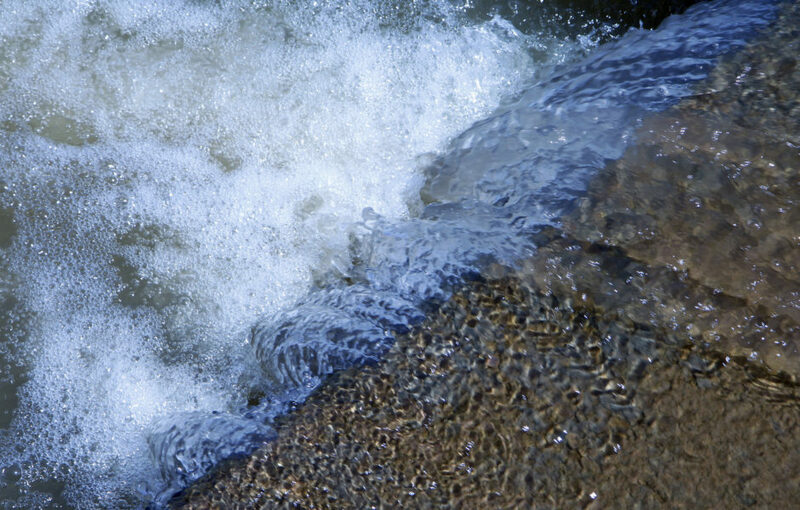 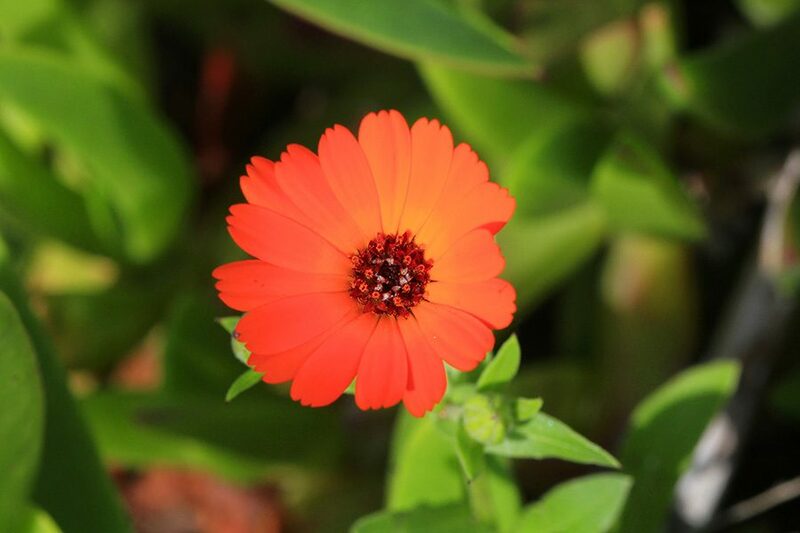 Its almost 500 hectares offer both natural and cultural elements of enormous value. Amongst its citrus, olive, pomegranate and fig orchards are some unique, old collections, with pavilions and kiosks dating from different dynasties, as well as large reservoirs and ponds. 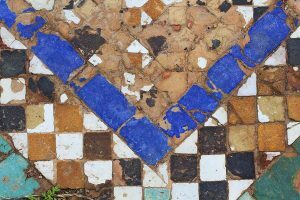 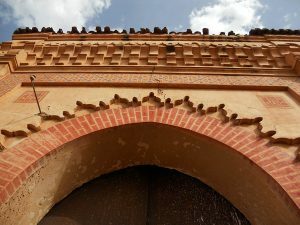 There is a complex irrigation system based on underground channels (“khotaras”) and surface channels (“sequia”), and a network of adobe walls, all dating from Almohad times. 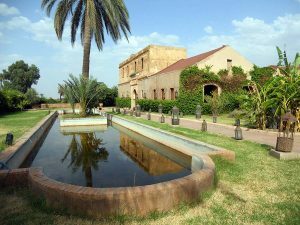 The site also houses stables dating from the 19th century and several industrial remains, such as a soil and sugar mills and powder plants. 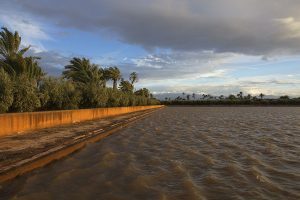 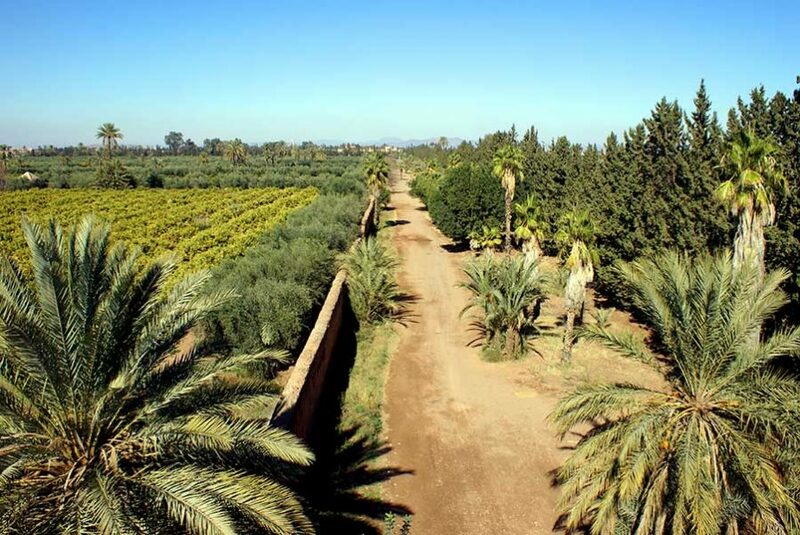 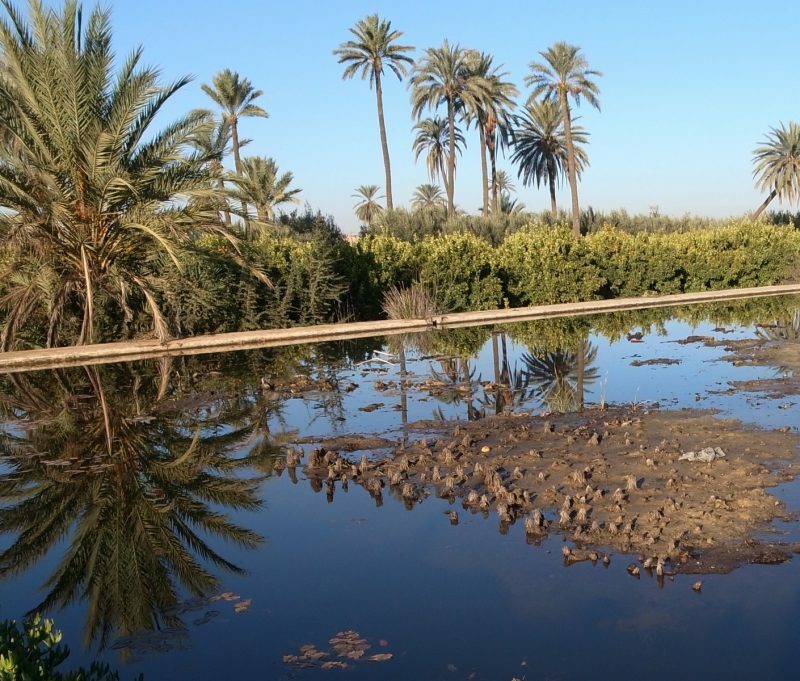 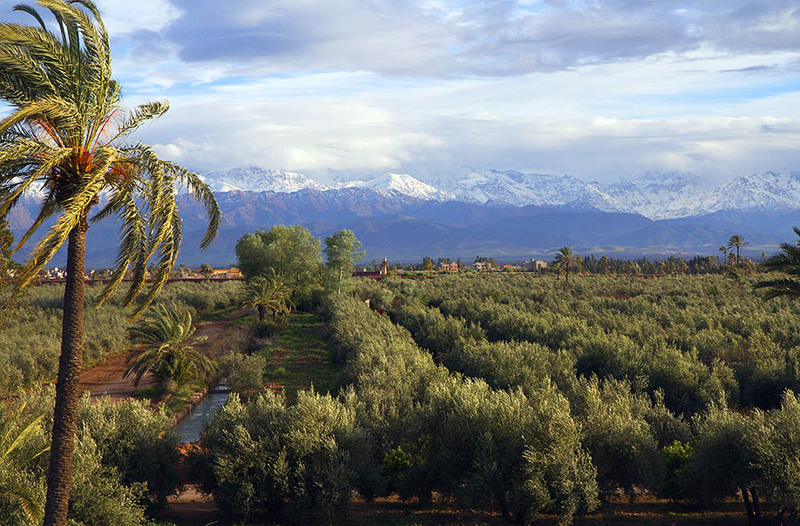 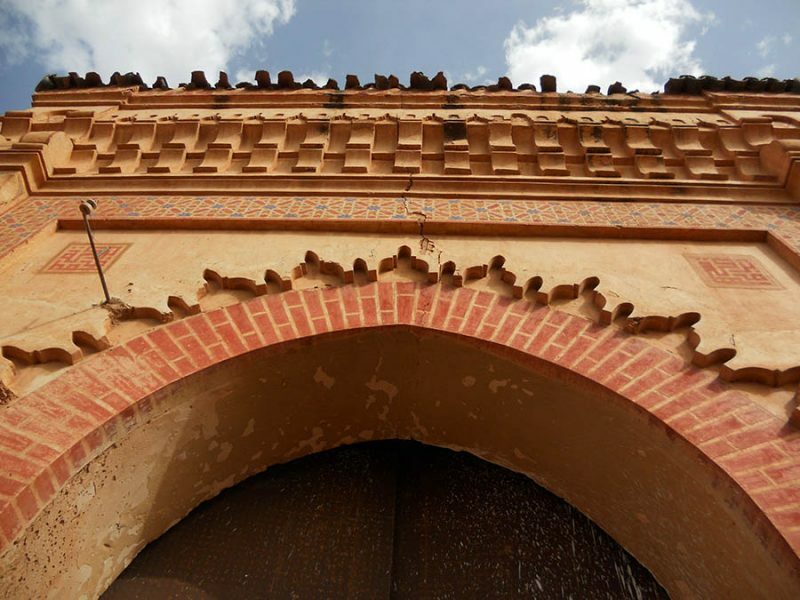 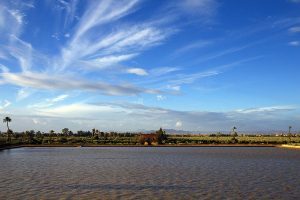 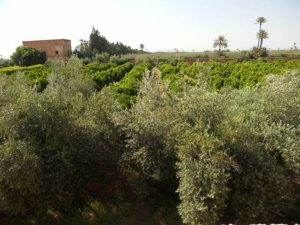 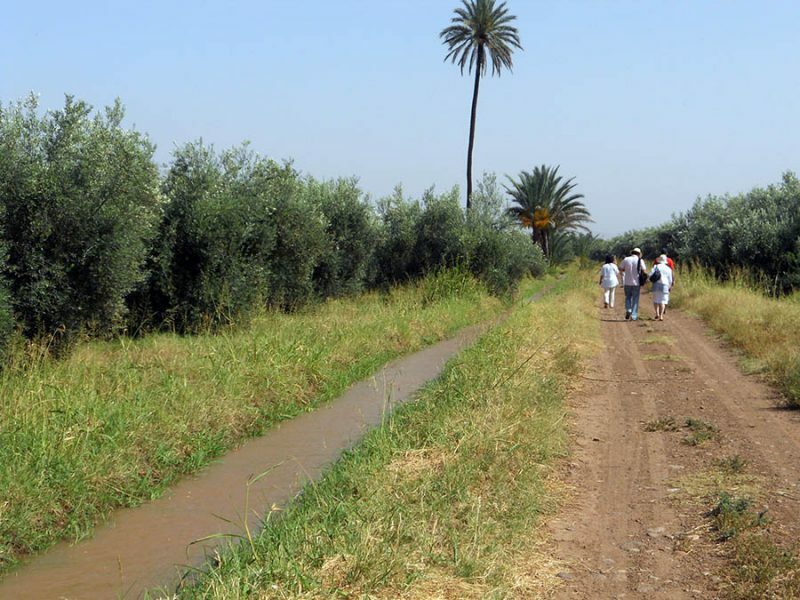 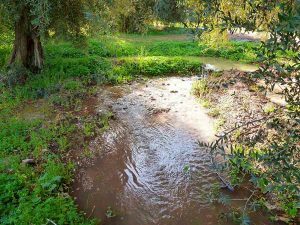 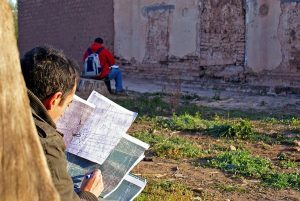 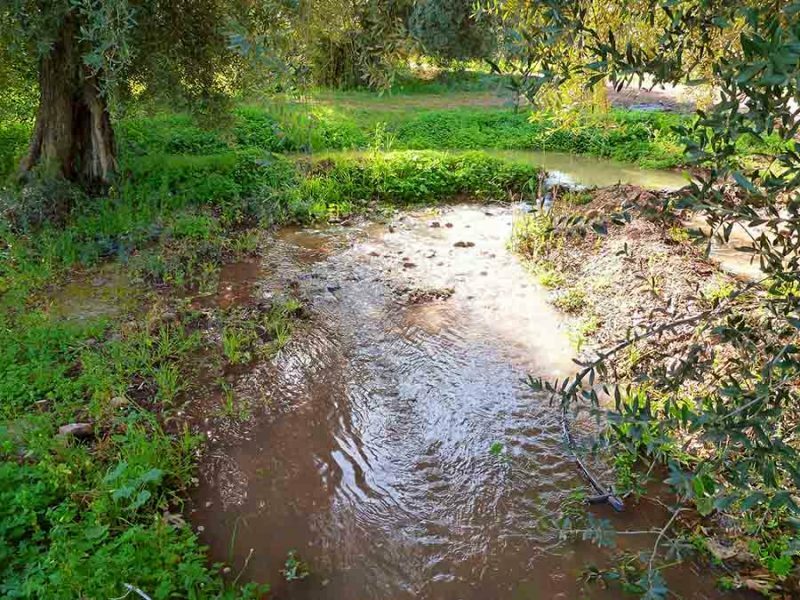 For the restoration of Agdal in Marrakech, Med-O-Med, whose secretariat will coordinate and direct the works, is appointing a Board with the heads of the institutions collaborating on the project, and a scientific Committee formed by international experts on landscape architecture, botany, agronomy, architecture, archeology and tourism. 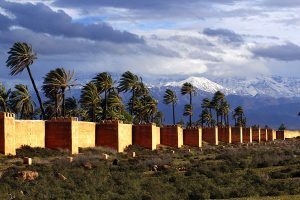 Moreover, under the direction of Cherif Abderrahman Jah, President of FUNCI, a multidisciplinary working team, mostly Spanish and Moroccan, has been formed. 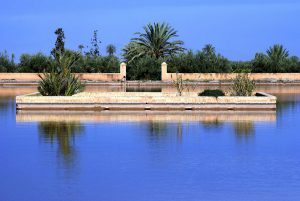 It is coordinated by José Tito and Manuel Casares, botanists and landscape architects from the University of Granada, headed by Carmen Añón, one of the top international figures in the History of the Garden, and composed by Encarna Gutierrez, Secretary General of FUNCI, Imane Thami (Institut National de la Recherche Agronomique, INRA), Hamid Triki (Historian, Marrakech), Antonio Almagro (Escuela de Estudios Árabes, CSIC), Julio Navarro (LAAC, CSIC), Mónica Luengo (International Council on Monuments and Sites, ICOMOS), María Jesús Viguera (University Complutense of Madrid) and Faisal Cherradi (Specialist on cultural heritage, Rabat). 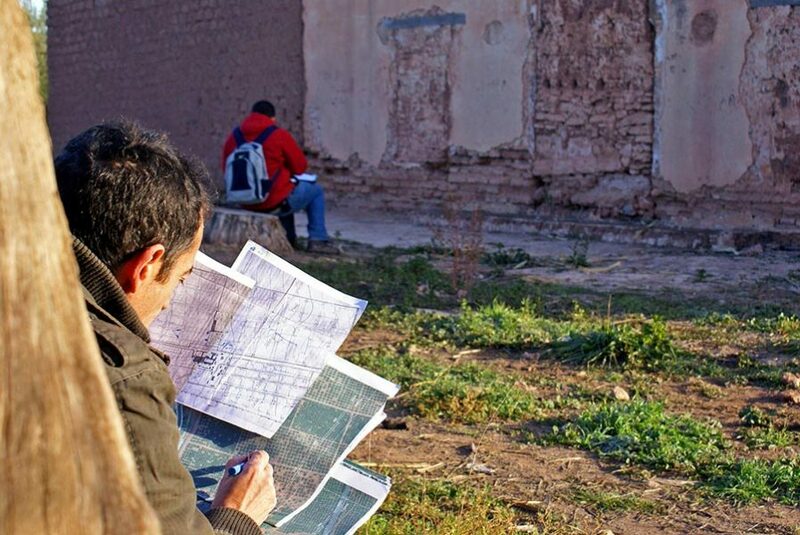 The first phase of the work, which has already begun, will consist in the collection of the maximum historical documentation of this space, as well as the collection and production of maps and leveling. 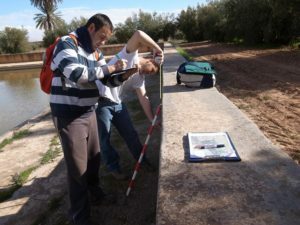 After that, a series of archaeological trial prospections, an estimation of the state of plantations and various inventories will be made before starting the project and the restoration work. 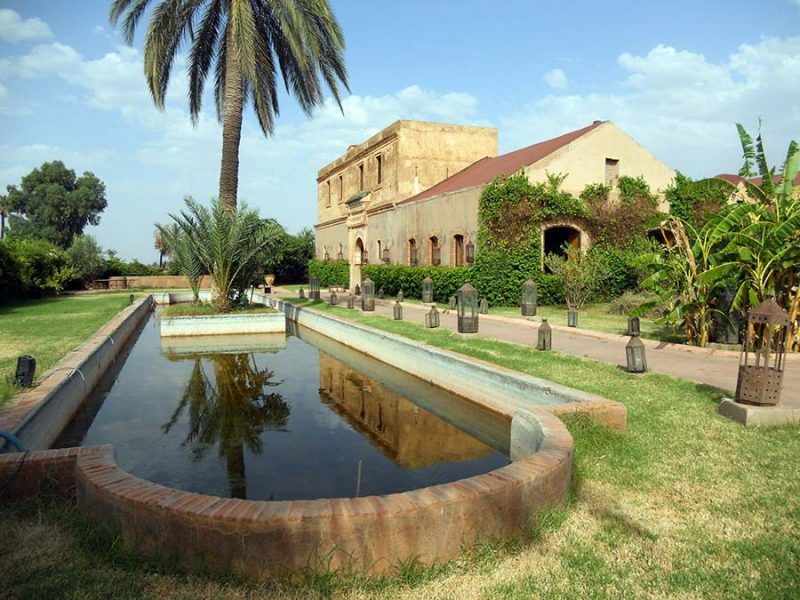 In a second phase, a project for tourist use and management of this invaluable Centennial Garden will be developed. 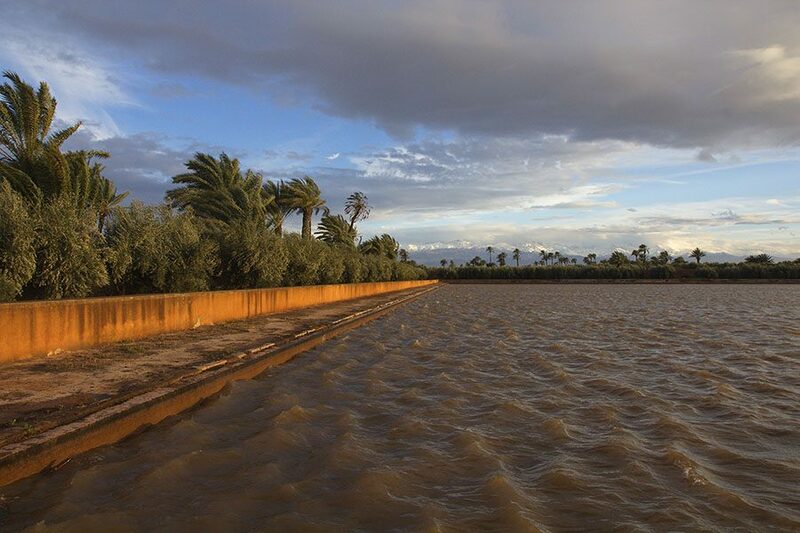 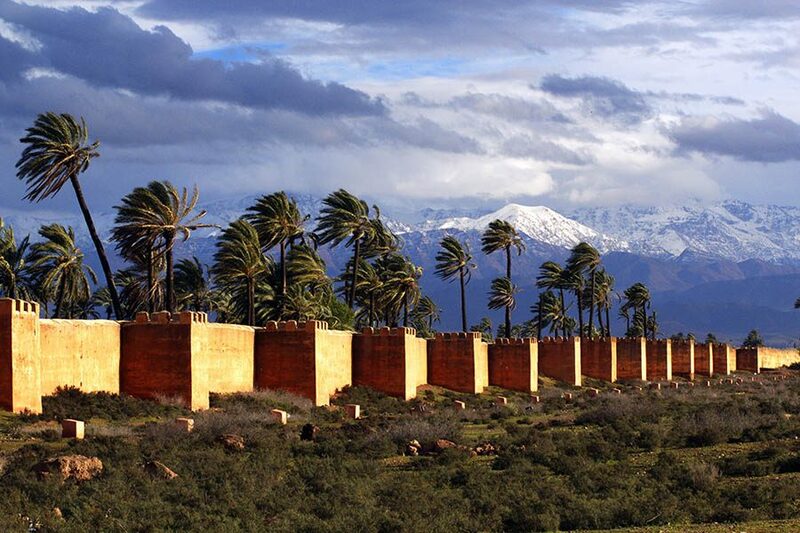 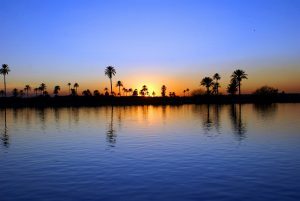 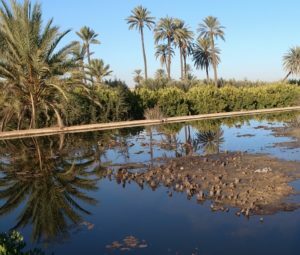 The almohade gardens of Agdal in Marrakech (12th century) gather a unique system of water distribution, canals and large ponds, ancient agricultural collections, recreation pavilions and several buildings typical of industrial archeology.